Package of 24 plastic cupcake topper rings. Size: 1 3/4 inch high x 1 1/2 inch wide. 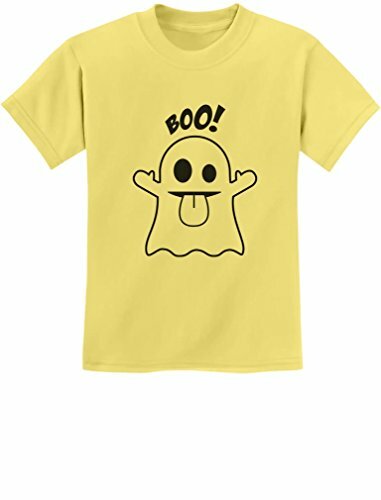 Dress your baby boy / baby girl with this perfect Ghost Halloween costume. 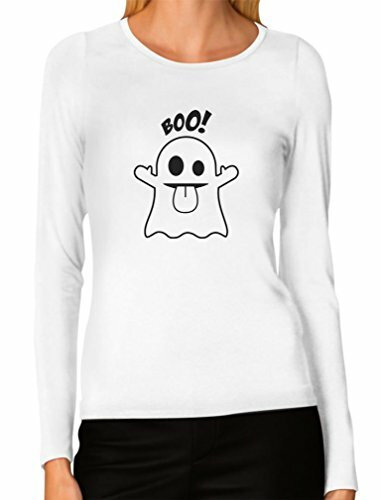 Halloween Ghost face adorable outfit. Premium quality, long sleeve baby onesie. 100% combed-cotton (preshrunk,) machine washable, cozy one-piece for your baby! overlapping expandable shoulders and three-snap closure at the bottom to make changing as smooth and easy as possible. Available in a wide variety of sizes and colors - choose the size and color options from the drop-down list. If you would like more room please order a size up. 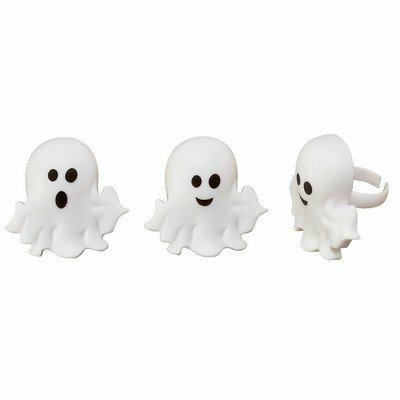 Dress your baby boy / baby girl with this perfect Ghost Halloween costume. Halloween Ghost face adorable outfit. Premium quality, short sleeve baby Bodysuit. 100% combed-cotton (preshrunk,) machine washable, cozy one-piece for your baby! overlapping expandable shoulders and three-snap closure at the bottom to make changing as smooth and easy as possible. Available in a wide variety of sizes and colors - choose the size and color options from the drop-down list. If you would like more room please order a size up. Easy perfect Ghost Halloween costume. 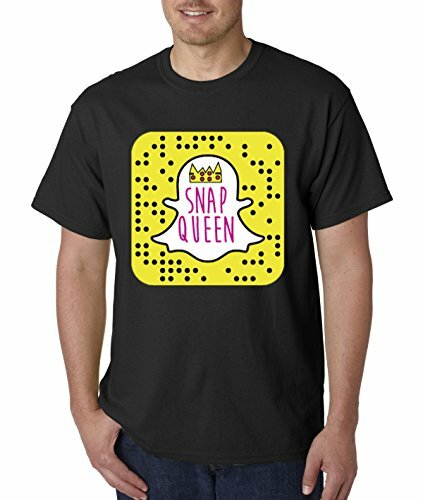 Premium quality, short sleeved t-shirt. preshrunk 100% combed-cotton knit . Machine washable.Available in a wide variety of colors and Junior Fit sizes: XS-XL. Choose the size and color options from the drop-down list. Machine washable. The best gift ideas for kids & teens birthdays, special occasions, holidays, big brother, big sisters presents. 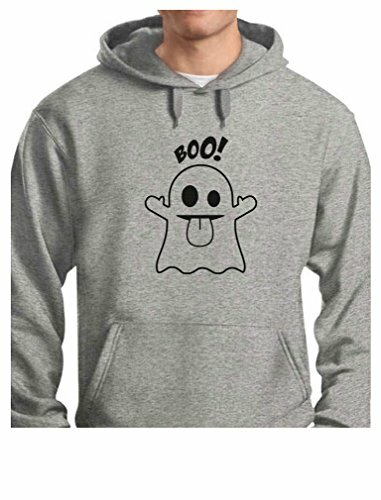 Easy perfect Ghost Halloween costume. 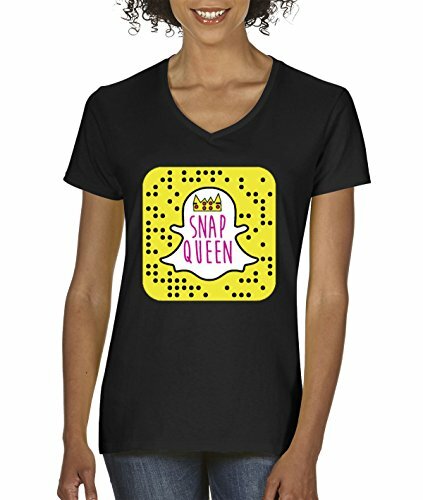 Premium quality, long sleeve women's t-shirt. 100% combed-cotton (preshrunk,) machine washable. Available in a wide variety of sizes and colors - choose the size and color options from the drop-down list. Easy perfect Ghost Halloween costume. Premium quality hoodie. 50% cotton/50% polyester, 7.8 oz thick fabric weight. Relaxed, comfortable classic fit, hooded top, ribbed sleeve cuffs and bottom hem. Machine washable. Guaranteed to keep you warm and comfortable this winter! it is sure to be a hit, whether you're buying it as a gift for somebody special or wearing it yourself. Available in a wide variety of sizes and colors - choose the size and color options from the drop-down list.